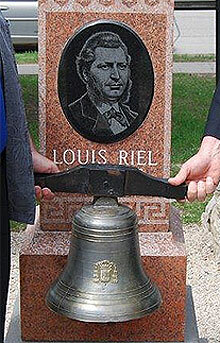 "It's been rumoured all week and now confirmed — the long-missing bell of Batoche will be returned. The bell will be given to the bishop of the diocese of Prince Albert, Sask., during a mass at the annual Back to Batoche Days festival on July 20 (in Batoche, Saskatchewan). The announcement of the historical event for Canada's Metis nation was made on Friday — National Aboriginal Day — in Winnipeg. And it comes far enough ahead of time that it gives Metis people from across the country "time to organize their journey home," stated a press release from the Union Nationale Metisse Saint-Joseph du Manitoba. The union has been entrusted by the Catholic Church to be the guardians of the bell, once it is returned. 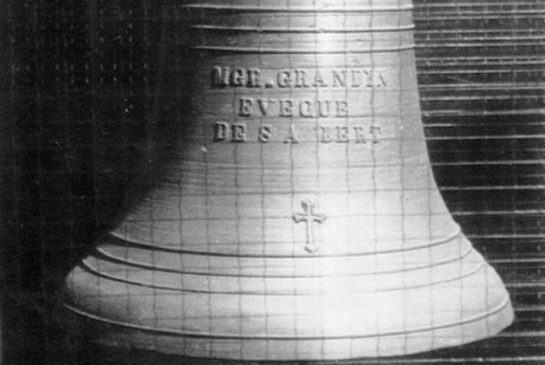 There is no word on where the bell will be kept."